Quartz has published a new report regarding Apple’s efforts towards an interactive TV experience, claiming that the Cupertino giant is currently in active negotiations with some of the leading content providers, such as Disney’s ESPN, Time Warner’s HBO, and Viacom, among others, to provide content for a television set that would “emphasize apps over cable TV”. 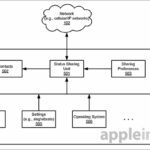 The report notes that instead of bringing a standard cable TV experience to the public, Apple is working on an app-focused hardware and software combination. 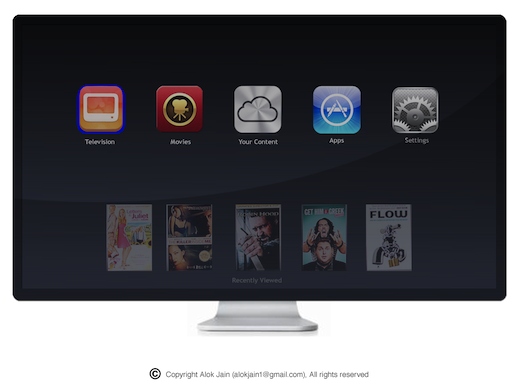 It is also possible that Apple may form its own pay TV service, delivering content entirely over the internet. Intel, Sony, and Google are known to be pursuing similar tactics, and could launch their own pay TV services before Apple, claims the source. It is believed by many that a successful internet-only pay TV service could pose a significant threat to cable companies that fear becoming “dumb pipes” for other people’s programming.